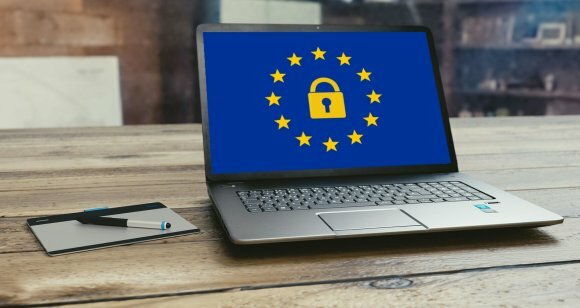 The General Data Protection Regulations 2018 (GDPR) came into force on the 25th May 2018. The GPDR is supplemented by the Data Protection Act 2018 (DPA), replacing the earlier 1998 Act. Staff*, Councillor or Role holder** of the Parish Council. (*)"Staff" means employees, workers, agency staff and those retained on a temporary or permanent basis. (**) Includes, volunteers, contractors, agents, and other role holders within the Council including former staff* and former Councillors. This also includes applicants or candidates for any of these roles. Privacy Notice (General) adopted by the Parish Council on 14th May 2018. Privacy Notice (Staff, Cllrs and Role holders) adopted by the Parish Council on 14th May 2018. Data Breach Policy, adopted by the Council on 14th May 2018. Last reviewed on 10th September 2018. Data Protection Policy Ver 3, adopted by the Council on 14th May 2018. Records Retention Policy, updated version adopted by the Council on 23rd July 2018. Subject Access Request procedure, adopted by the Council on 14th May 2018. Last reviewed on 14th May 2018.